Apartments in Sector 125, Mohali , by Ever Rich Buildcon Pvt. Ltd. 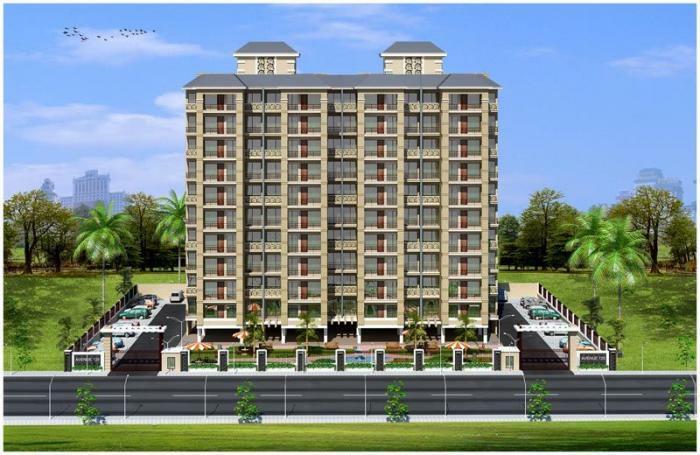 Ever Rich Avenue 125 is located in Mohali. This project hosts all amenities that a contemporary home buyer would desire to have. The Project is a part of the suburban area of Sector 125. Sector 125 is linked to neighboring localities by wide roads. Residents of the locality have easy access to public utilities like schools, colleges, hospitals, recreational areas and parks. The facilities inside the complex are elegantly crafted. Readily available housing options here include apartments of various dimensions. The size of Property available in this project varies from 1450 sq.ft. to 1650 sq.ft. Ever Rich Avenue 125 floor plan provides best utilization of the space. From stylish flooring to airy balconies, standard kitchen size and superior-quality fitments, every little thing here gives it an appealing look. The master plan of this project includes a large number of desirable facilities that collectively ensure a hassel-free lifestyle. Fenced play-area has been provided for kids. Complete power supply has been ensured with complete safety via high-quality wires and PVC conduits. Safety is certainly a prime concerns while purchasing an house. Owing to its security provisions, this project is a charming dwelling for you and your family. The project has been built by Ever Rich Buildcon Pvt. Ltd.. It is a trusted name in construction in Mohali. The group is known for its high-quality work and prompt delivery of projects. It is engaged in building of residential and commercial buildings. See some other projects by the developer here. The project is in 1 phase. You can also view updated images, walkthrough videos and user reviews of the project right here. Ever Rich Buildcon Pvt. Ltd. is a top player in business in Mohali. The team is regionally known Mohali developer for functionally designed communities and timely completion of middle class complexes. Focused developer with a significant local brand. It has till now handed over 0 projects across residential and commercial structures and is working on approximately 1 communities. Know more aboutEver Rich Buildcon Pvt. Ltd.
Review of Ever Rich Avenue 125, Sector 125? Its price, location, builder etc. Review of Ever Rich Buildcon Pvt. Ltd., Sector 125? construction quality, trustworthy, delivery history etc.? Review of Ever Rich Avenue 125, Sector 125 location? neighbourhood, connectivity, schools etc.? Comparison of Ever Rich Avenue 125, Sector 125 to nearby projects? Is it rightly priced? What is your feedback on this Ever Rich Avenue 125, Sector 125? Depends on brand name and complete the project in time etc? Will this be a better option for investment or to live in Ever Rich Avenue 125, Sector 125? Can you give some suggestion? Is the Ever Rich Avenue 125, Sector 125 has more potential in terms of capital appreciation, ROI, Rentals, Proximity to social infrastructure etc? Future City Developers Pvt. Ltd.